Jason Gardner, the radical, open and honenst Dancing on Ice judge, has apologized for what many consider a thoughtless remark during the competition. His comments are often brash, and I like his cutting humour, but many people were offended and expected a recant. Jason Gardner was gracious enough to reply. 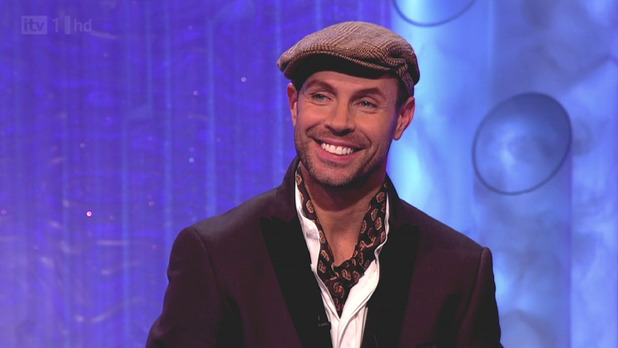 Jason Gardiner has apologized for a comment he made on a recent episode of Dancing on Ice. The TV show judge compared Shayne Ward’s performance to somebody suffering from locked-in syndrome, a condition that leaves people paralysed except for their eye muscles. Ofcom has received 24 official complaints about Gardiner’s remark on Sunday night (January 27), reports The Sun. Jason Gardiner has apologized — does that make him a good person? Do you think his apology is genuine or all for the show?